I have been trying to find (so I can verify for myself) the claims presented, not that I do not believe them to be true, just for my own sake. 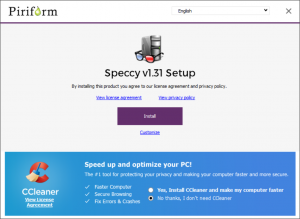 I use two of the Piriform products and am very satisfied. Was holding onto this attachment (since Feb 27, 2018), waiting for the right time to make it known to all. Well, there is no right time. 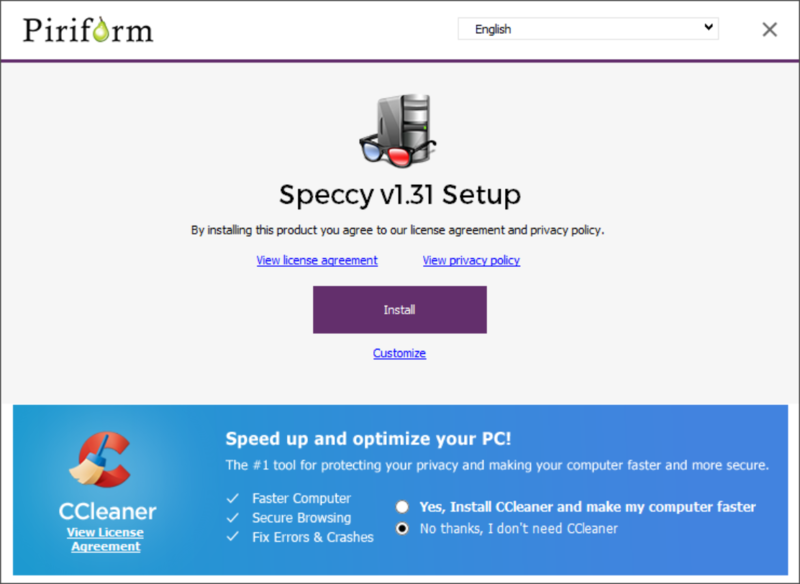 Being unable to verify for myself, does not clear Piriform. Just offering my insight, Mindblower!